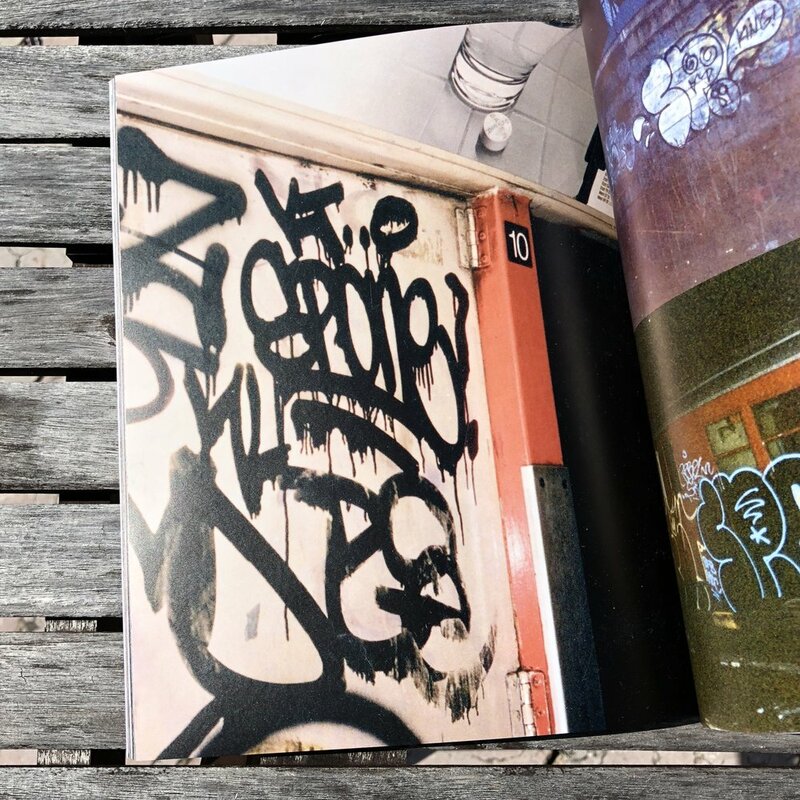 "Fundamental Expansions", published by Scrawlmart, features the work of ten writers known as much for their graffiti as their talent for discovering new modes of expression: CURVE, IMOS, CES, ZETAL, NOXER, JURNE, DMOTE, SP.ONE, YES2, and EGS. Perfect-bound, 8"x10", 110 pages, full color. Numbered edition of 400. 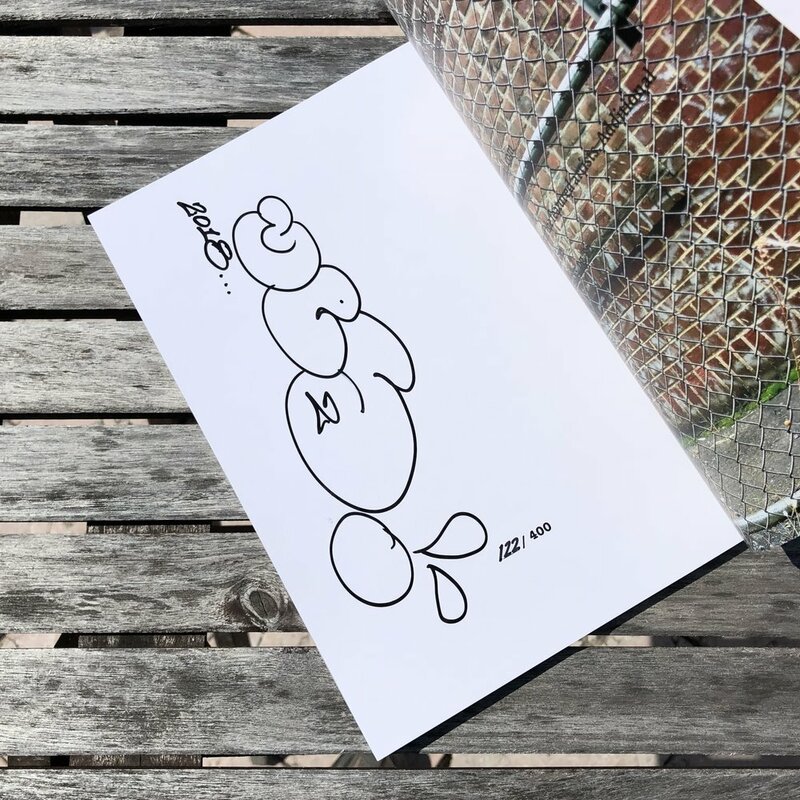 We have a limited number of copies available that are signed by YES2!